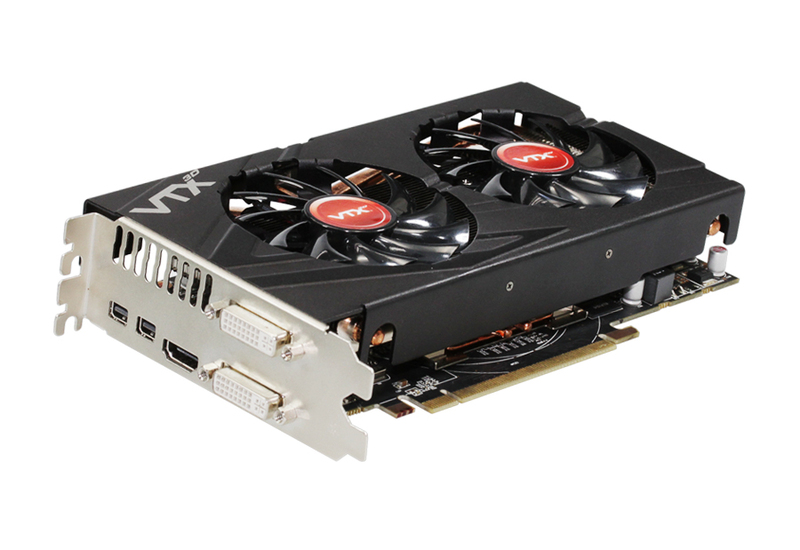 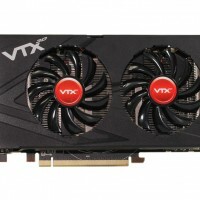 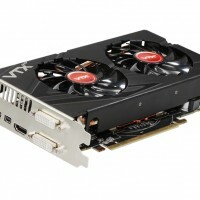 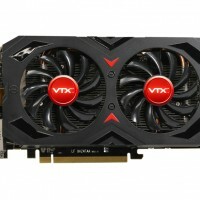 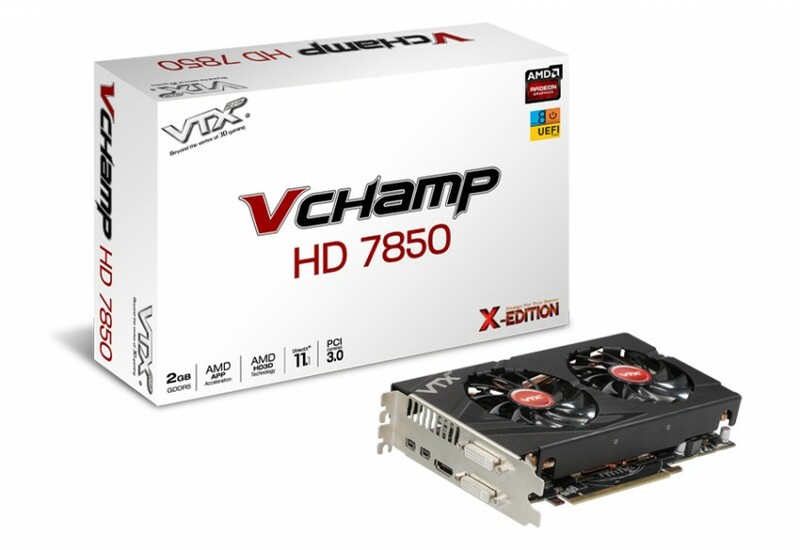 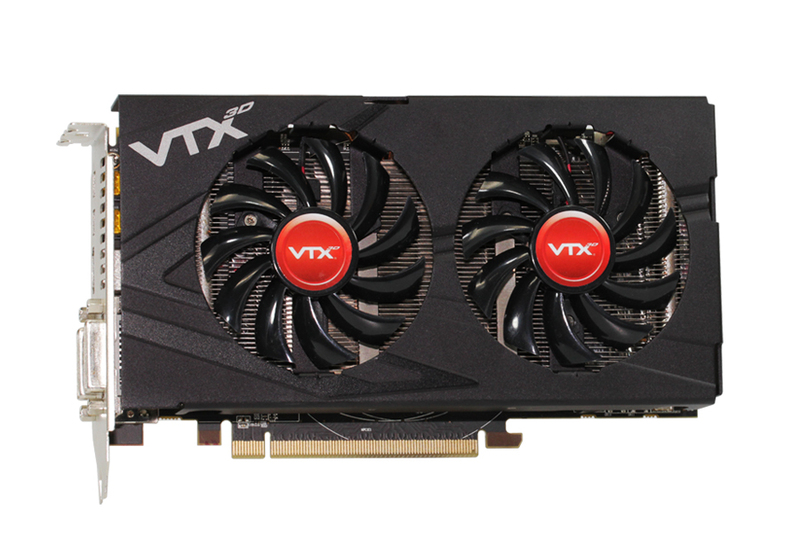 A renowned brand of graphics card maker- VTX3D, today launches a whole new series, the HD7850/7790 V Champ. 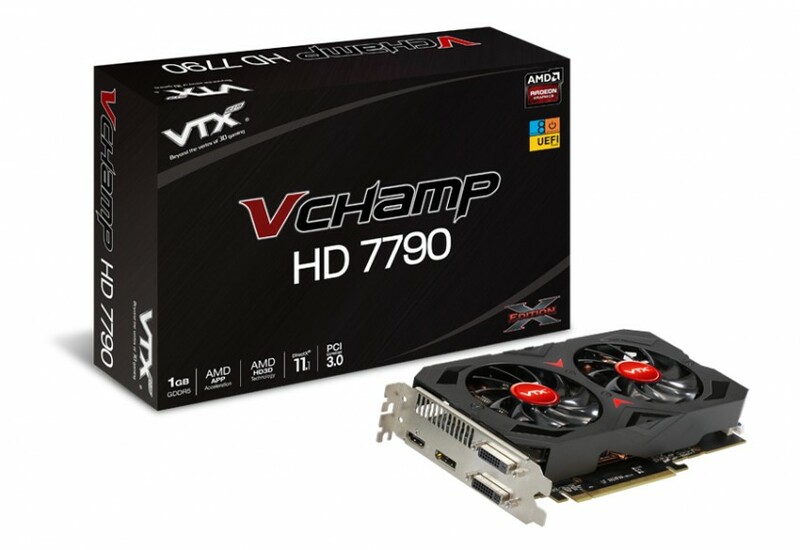 The HD7850/7790 V Champ using VTX3D exclusive V Champ cooler, which utilizing the latest Vapor Chamber technology, offering 20% better cooling performance than regular. 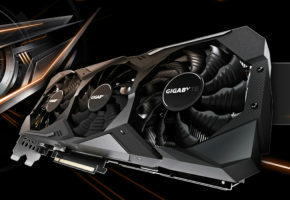 Both models featuring GCN graphics processing architecture, use PCI Express 3.0 and also with latest Direct DirectX 11.1 support, ensuring unrivaled performance for all gamers. 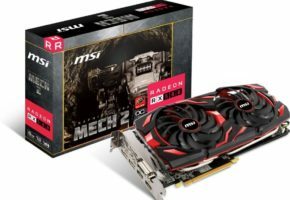 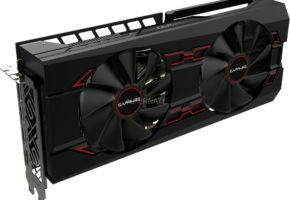 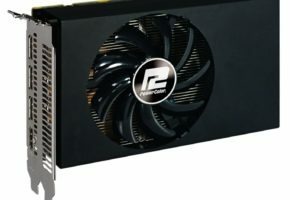 The HD7850 V Champ runs at factory-overclock of 1000MHz, while HD7790 V Champ has been boosted to 1075MHz, providing gamers an immediate framerate gain. 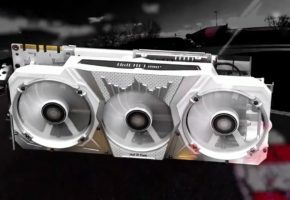 Except for using highly effective V Champ cooler design, both HD7850/7790 packing with dual 8mm fans, can generate double greater airflow single fan, and easily dissipates extra heats. 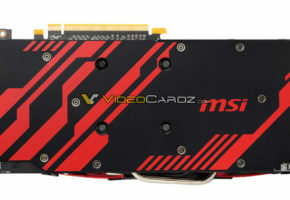 Also, they’re built with 2 units U-shape heat pipes with massive heat sink, which efficiently spread the heat from GPU. 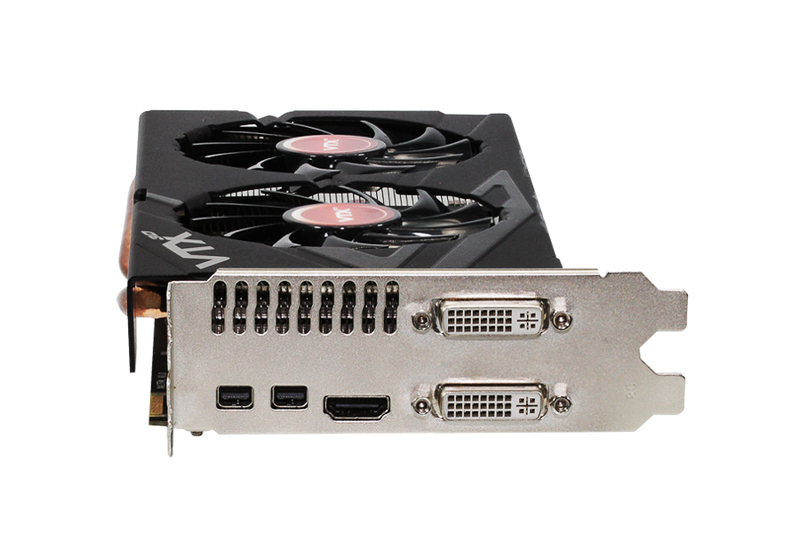 Two models of V Champ support AMD Eyefinity technology, allowing bigger resolutions and surrounded views for users. 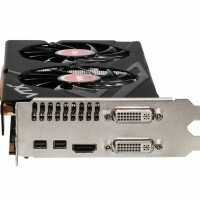 Also, using AMD App Acceleration technology can easily unleash the massive parallel processing power of GPU, making quick work of everyday applications. 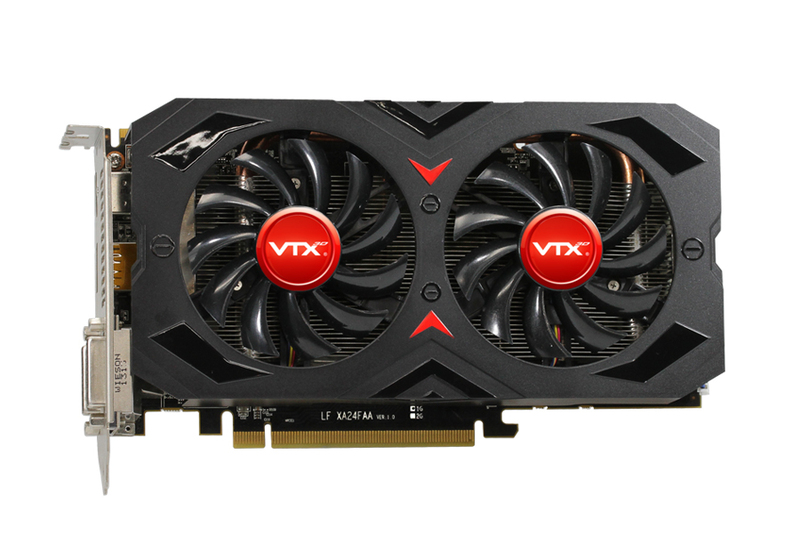 Furthermore, with outstanding performance scaling, a system equipped with AMD CrossFire technology system keeps you flagging while everyone else is reaching for an upgrade.